We know that Star Wars Episode VIII is slated to begin filming at Pinewood Studios in London next month, and it appears the production will be visiting some exciting locations around the world. 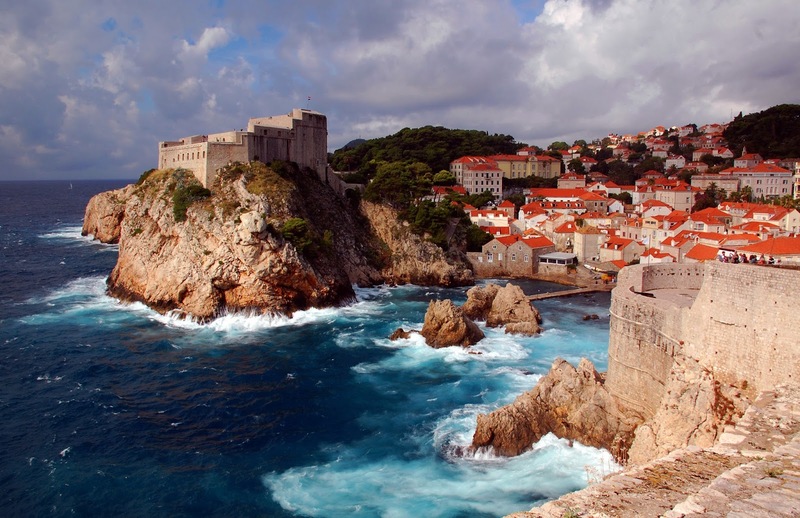 MakingStarWars.net is reporting that filming for Episode VIII will take place in Dubrovnik, Croatia at some point this year. 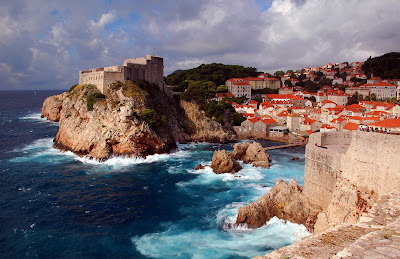 Dubrovnik is also used as the location for King's Landing on HBO's Game of Thrones. Star Wars Episode VIII is directed by Rian Johnson and hits theatres December 15th, 2017.